It seems that I’ve been playing too much Dungeon Raid, ‘coz I found myself suddenly craving for another addicting pick-up-and-play title for the iOS that has the same rpg elements and depth as Dungeon Raid. Then, just a couple of days ago, I found something on sale that seemed interesting: Loot Master. 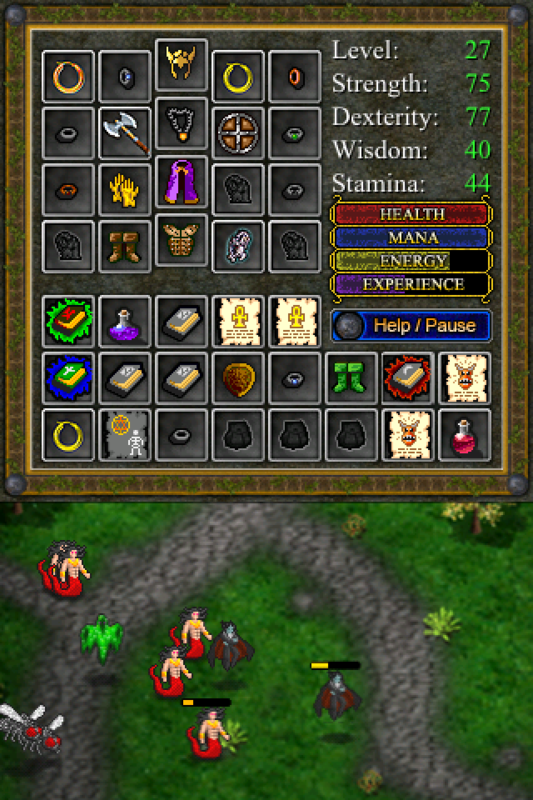 Loot Master was developed by Digital Concepts in 2008. It is a game wherein you tap on monsters to attack them as they move from left to right, keeping them from reaching the end of the screen (or they deplete your health). Sounds simple, but it actually has a bit of depth and strategy involved to survive wave after wave of monsters. 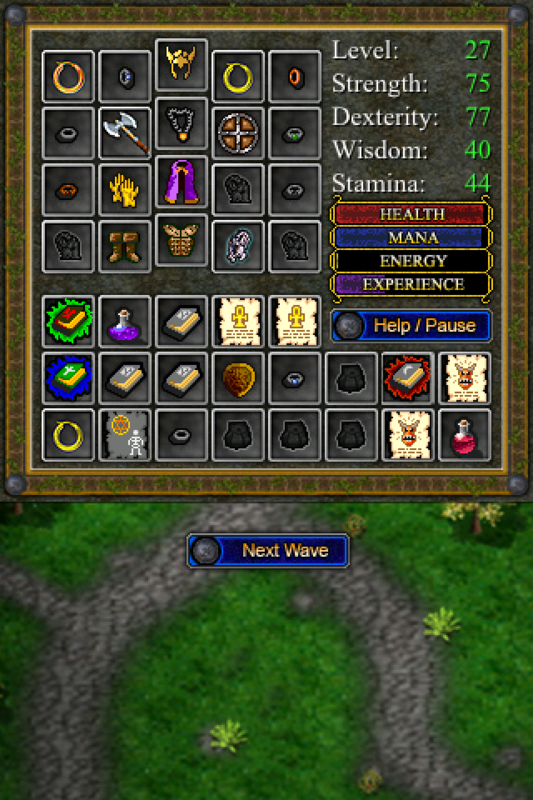 As the title suggest, you use items that you obtain from defeating monsters and equip them from your inventory, which handy enough, stays open and takes up 50% of the screen! The handiness comes with a price… The game just seems to be too small on the iPhone! I tend to have trouble allocating the items to their corresponding spot in my equipment window, and I find that sometimes my aim under my finger gets frustrating when having to rapidly hit enemies. I think that if this game was released as a casual game for the iPad, it would fare a lot better.